Google Fiber is already available in Kansas City, will be active in Austin during the middle of next year and, now, will also make its way to Provo, Utah. Google announced its intentions to bring its super high-speed 1Gbps Internet and cable services to the city, not far from Las Vegas, in a blog post on Wednesday. "In order to bring Fiber to Provo, we've signed an agreement to purchase iProvo, an existing fiber-optic network owned by the city," Google explained. 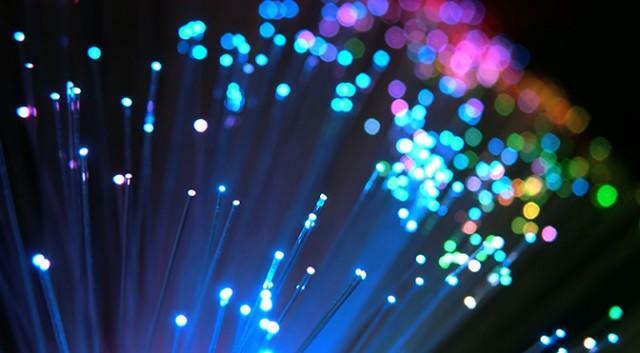 "As a part of the acquisition, we would commit to upgrade the network to gigabit technology and finish network construction so that every home along the existing iProvo network would have the opportunity to connect to Google Fiber. Our agreement with Provo isn't approved yet—it's pending a vote by the City Council scheduled for next Tuesday, April 23. We intend to begin the network upgrades as soon as the closing conditions are satisfied and the deal is closed." Google didn't say when the network will be active, but it sounds like it won't take that long to get up and running. "If the deal is approved and the acquisition closes, we'd offer our Free Internet service (5 Mbps speeds) to every home along the existing Provo network, for a $30 activation fee and no monthly charge for at least seven years," Google said. "We would also offer Google Fiber Gigabit Internet—up to 100x faster Internet than today's average broadband speeds—and the option for Google Fiber TV service with hundreds of your favorite channels. We'd also provide free Gigabit Internet service to 25 local public institutions like schools, hospitals and libraries." Google said it will be meeting with local officials over the next few days to smooth over the final details.